Use these cubes for quick, easy lighting of charcoal briquettes. Can also be used in any well-ventilated indoor or outdoor wood-burning fireplace. Designed to fit into hard-to-reach spots, the Flexible Utility Lighter is the perfect tool for lighting grills, lanterns, fireplaces and portable stoves. The lighter features an adjustable windproof flame for indoor and outdoor use, and a comfortable ergonomic design for easy grip. Includes a large window to easily gauge fuel levels and can be easily refilled with a Bernzomatic 5.5 oz. butane cylinder. The preferred wood of American pitmasters, hickory wood chips offer a hearty aroma and full flavour, giving meats an unmistakable woodsy taste. No wonder these hickory chips are a favourite of competition cooks and backyard chefs across the country! Add a whole new flavour experience to your favorite barbequed foods. Cut from all natural, pesticide free wood, these chips are completely safe for use on your grill. Can be added to your Smoker in (sold separately) or directly on hot charcoal. One bag contains 220 cubic inches of chips which will fill the Smoker in approximately 4 times. Add a whole new flavour experience to your favorite barbequed foods. Cut from all natural pesticide free wood, these chunks are completely safe for use on your grill. Smoking Chunks also provide an additional heat source for grilling, and are best used for indirect cooking. Made to use directly on a charcoal grill or smoker. 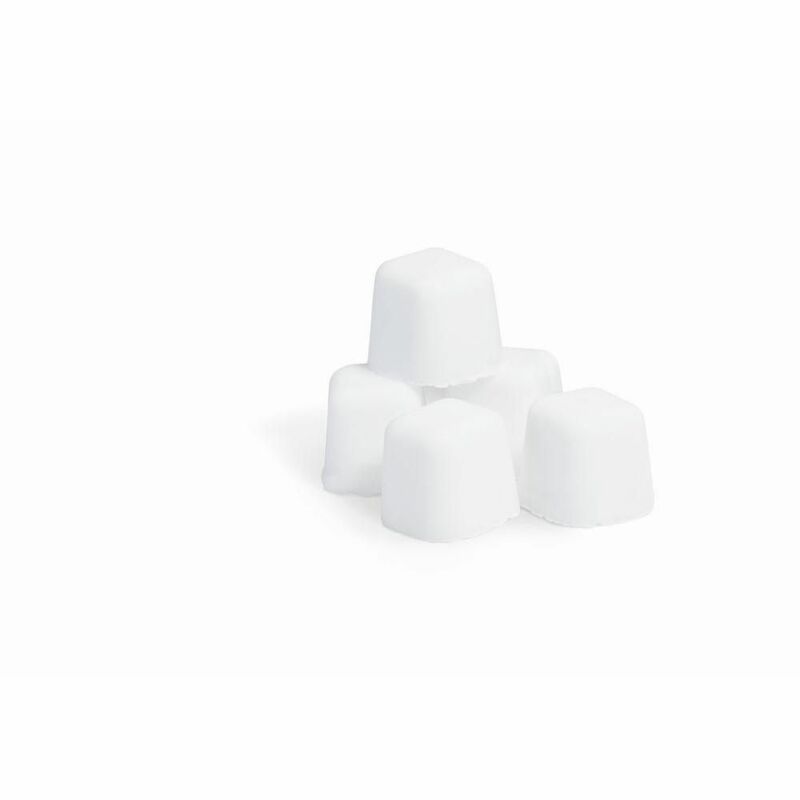 Lighter Cubes for Charcoal or Wood Fires Use these cubes for quick, easy lighting of charcoal briquettes. Can also be used in any well-ventilated indoor or outdoor wood-burning fireplace. Lighter Cubes for Charcoal or Wood Fires is rated 4.7 out of 5 by 61. Rated 5 out of 5 by CL from I have been using these cubes for a long time now. They are wax so its ok if they get wet, they ... I have been using these cubes for a long time now. They are wax so its ok if they get wet, they will light right up without any problems. I find its way easier than than putting paper in the bottom because they last a lot longer and the flames are larger. Rated 5 out of 5 by Crisoq from Nice little fire starter, very straight forward. Newspaper does almost... Nice little fire starter, very straight forward. Newspaper does almost the same the thing but this is easier and dependable. Rated 5 out of 5 by HomeDepotCustomer from Gr8! Gr8! Rated 5 out of 5 by BbqintheLou from Great for starting any charcoal fire I use the both at home for firing up the WSM’s, OTG and Smokey Joe or on the competition circuit when lighting the drum smoker. No newspaper residue or funky odors here. Rated 5 out of 5 by Cbborromeo from No soot and fire starts every time. Better than fat... No soot and fire starts every time. Better than fat wood any day. Rated 5 out of 5 by moealv from must have fire charcoal chimney If you still use crumpled paper to start your charcoal chimney, man are you missing out. This is so easy to use even a caveman can do it. Plus no flying ash mess afterwards. Only 1 cube is needed, 2 is Overkill.